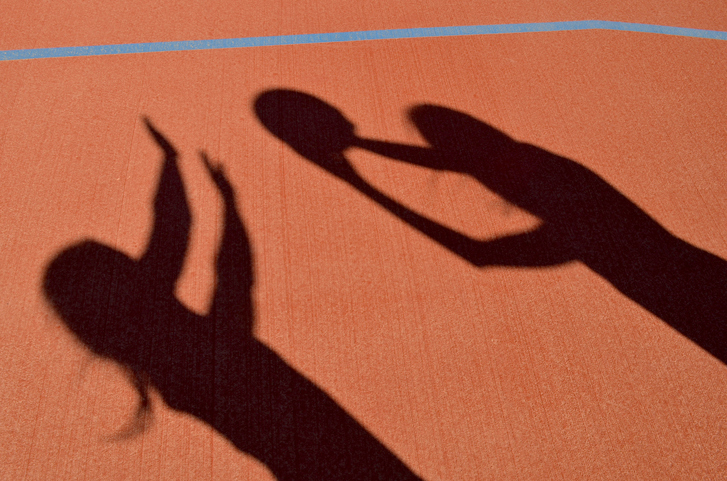 NETBALL WA has announced the 13-player squad set to represent WA at the Marie Little OAM Shield in October, to be held at the State Netball Centre in Perth for the first time in the tournament’s history. The Marie Little OAM Shield provides an opportunity for netball players with an intellectual disability to compete at a national tournament. Netball WA chief executive Simon Taylor congratulated the athletes on their selection. “To be named in a West Australian state team is an outstanding achievement and certainly a proud moment for any player involved in our pathway here in the west,” Mr Taylor said. “Our Marie Little OAM Shield athletes have displayed a level of commitment to their training and development, and passion for representing their state, which epitomises the brand of netball we are renowned for in WA. WA entered a team for the first time in 2016, with eight players from last year’s squad – Shakira Jamieson, Tonia Allegratta, Carolyn Jurgens, Bronwyn Sutton, Paige Gaudio, Ruby Connor, Angela Celenza and Jade Franz – returning to the 2017 squad. New faces in this year’s team include Tamikia Galgey, Grace Pirie, Lily Rogers and Sherilee Tussler, while Kim-Heula Smith has also been named as a training partner with the squad. The team gathered for its official induction and first training session at the State Netball Centre on Sunday, with head coach Jaime-Leigh Strickland pleased by their progress. “It was an impressive first up session with the players engaging in both on and off court education,” Strickland said. “While there are some familiar combinations from last year’s team, as well as the Fremantle program, the new faces have certainly injected some added enthusiasm to the group.